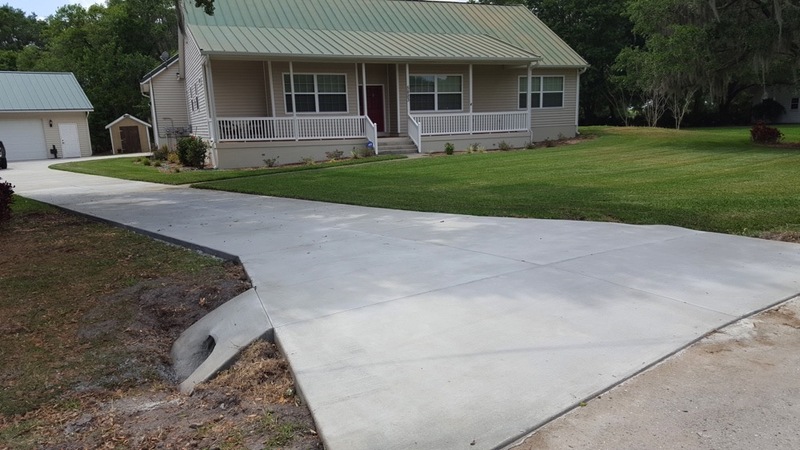 Purcell Construction can handle any commercial or residential concrete repair or driveway replacement. 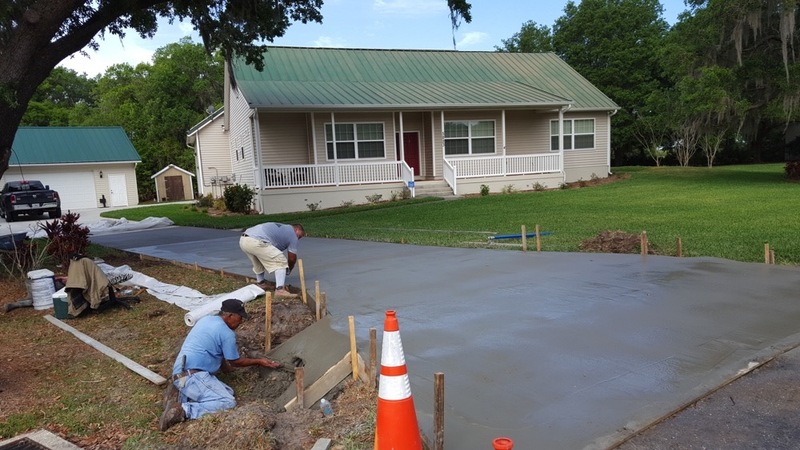 We can also pour foundations for new buildings, driveways, pool decks, patios and other replacement / concrete projects. Whatever the need, please come to us first for an obligation-free quote on your project. 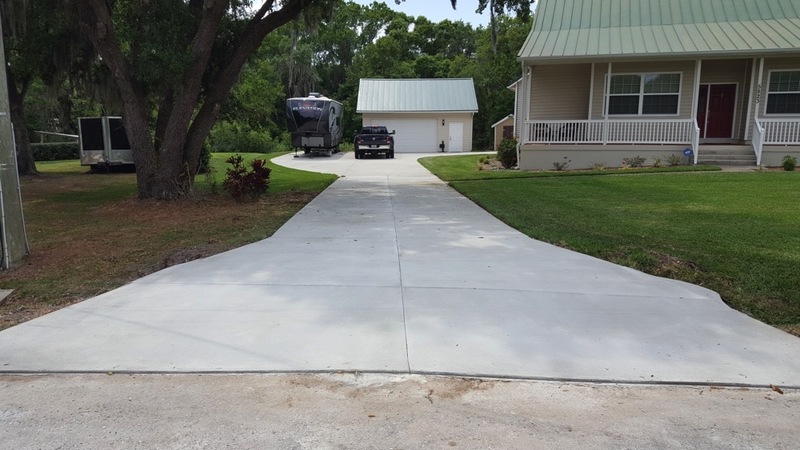 Our driveway replacement experts can turn your vision into a reality. 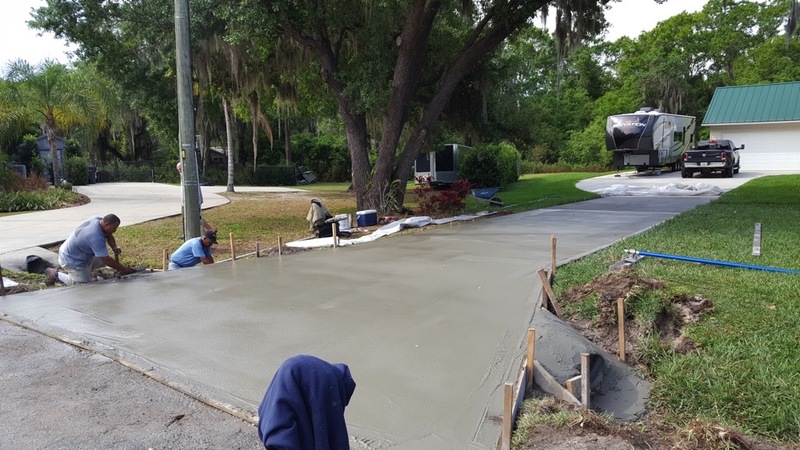 Whether you require an emergency replacement or are looking to set something up for the future, we’re the company to call!